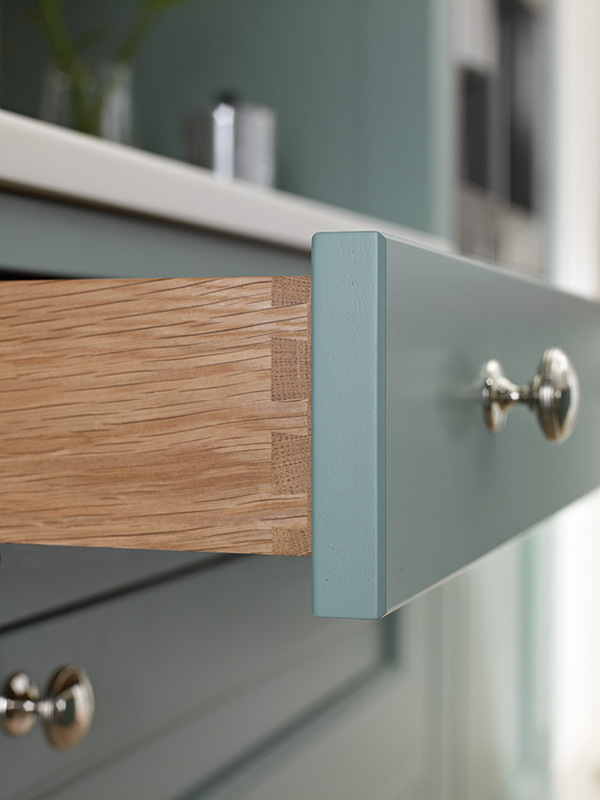 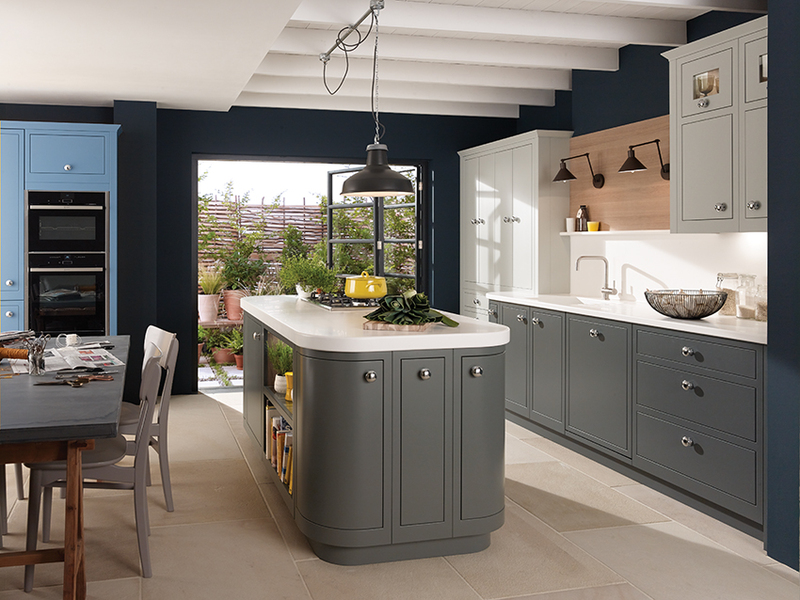 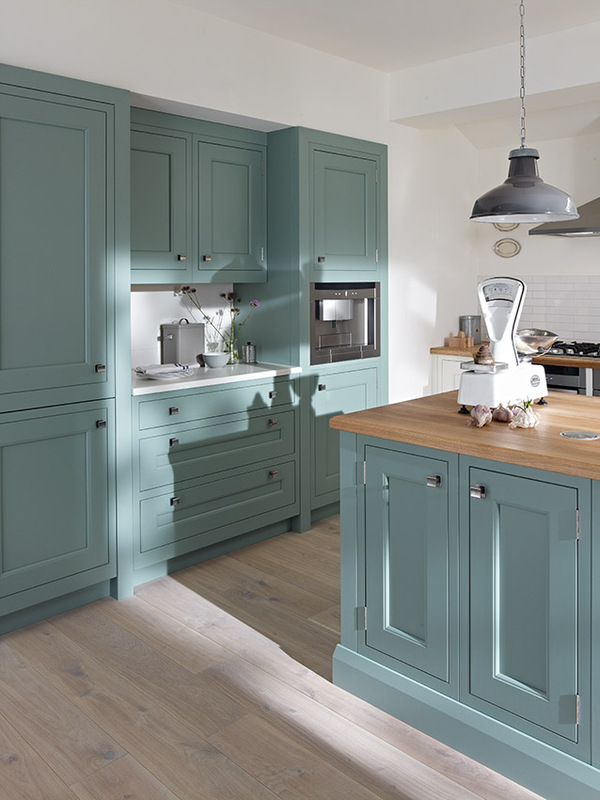 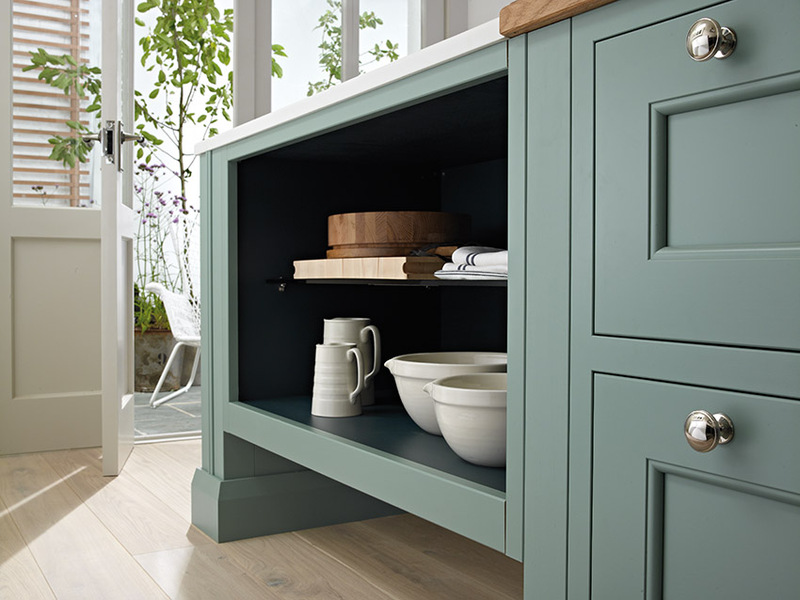 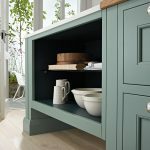 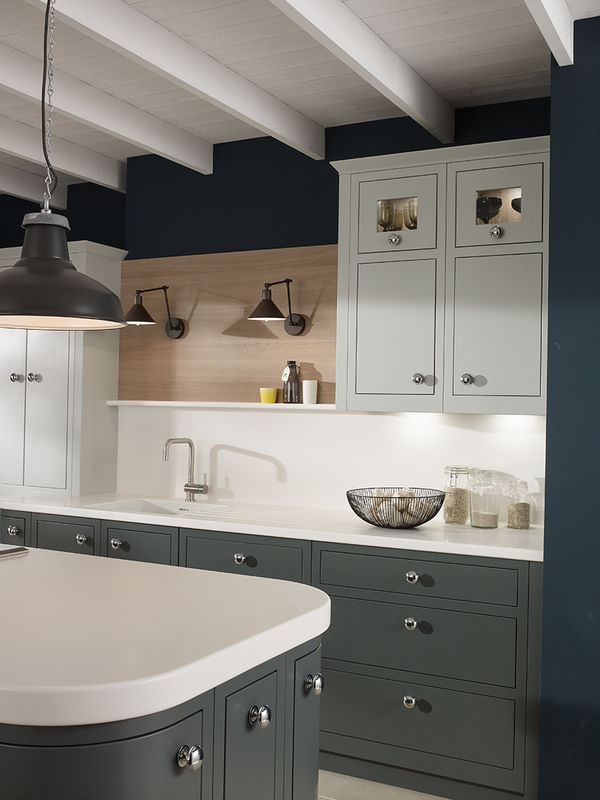 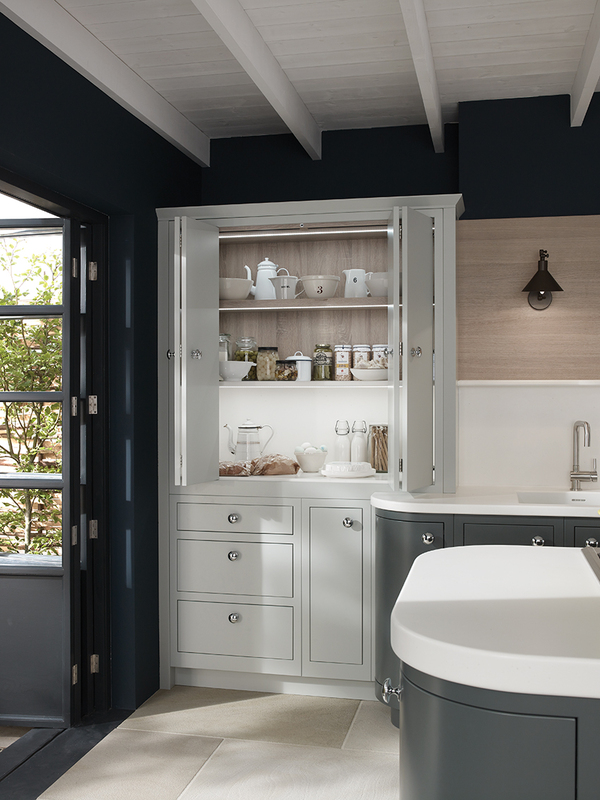 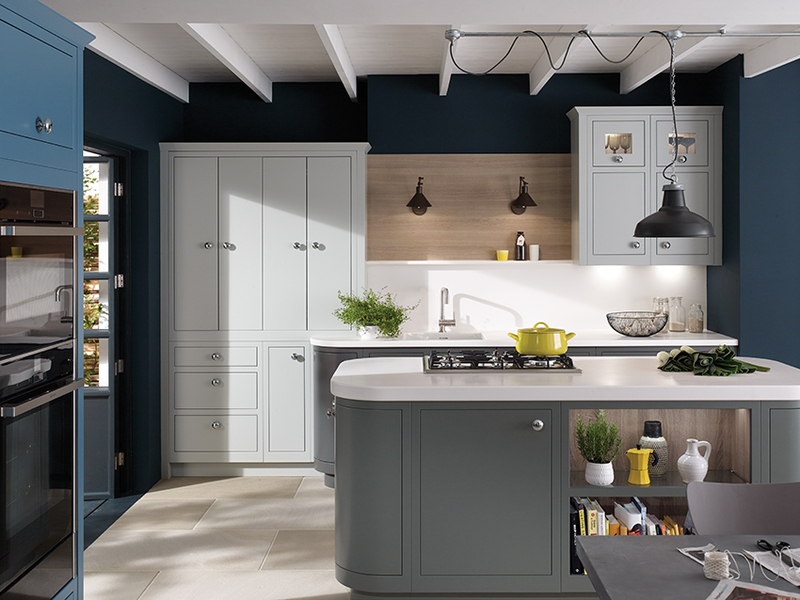 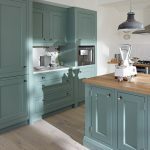 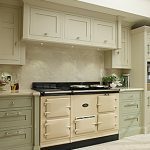 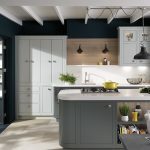 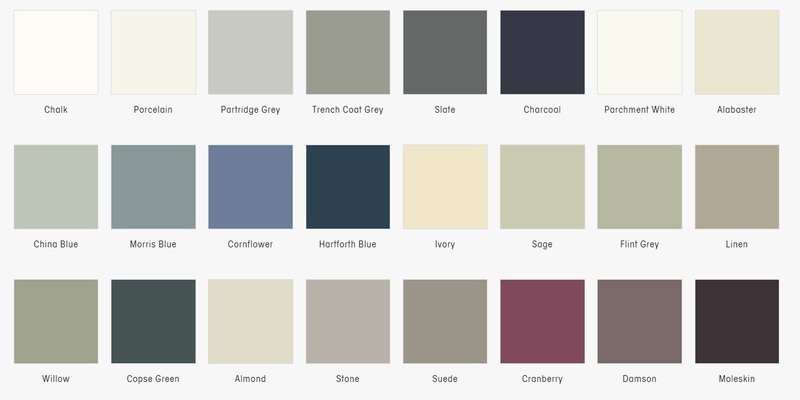 The 1909 is a range of in-frame kitchens available in three different finishes all available in bespoke sizes if necessary and painted to any of twenty-four colours. 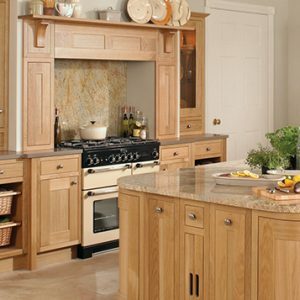 The range includes the Slab the only contemporary front frame that i am aware of that is on the peg. 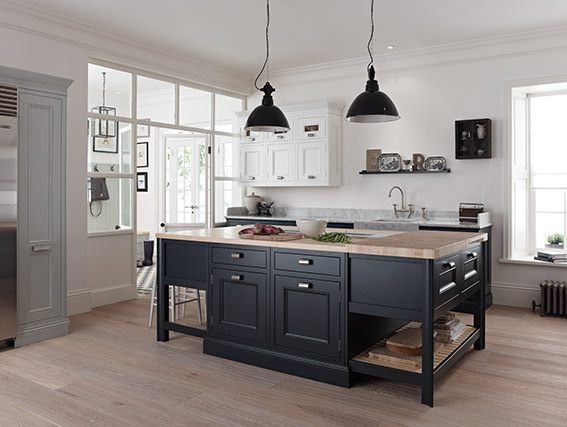 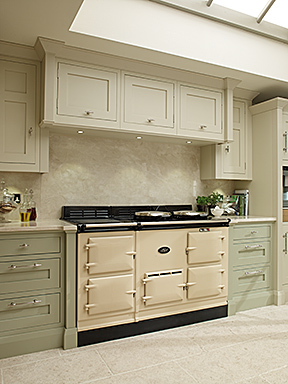 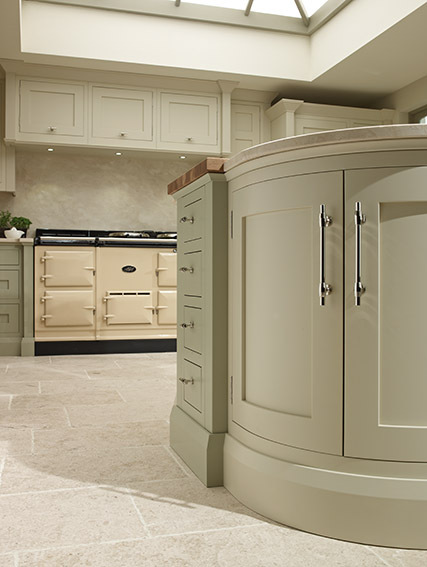 The 1909 is a range of front frame kitchens that we receive from Second Nature. 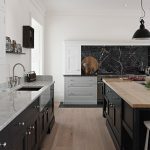 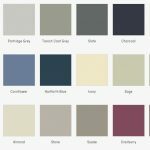 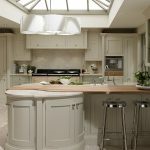 The 1909 kitchen comes in four styles; the in frame slab, the in frame shaker, a version with a quarter round bead to the center panel or a scalloped bead. 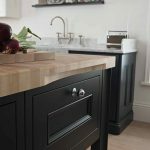 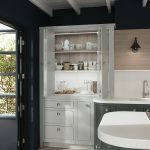 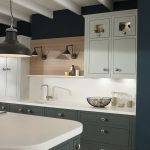 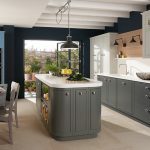 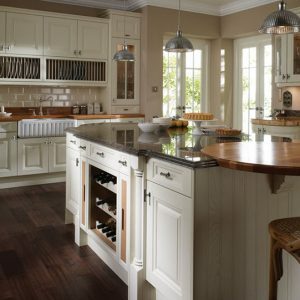 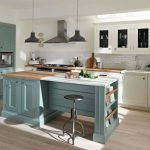 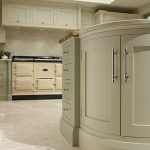 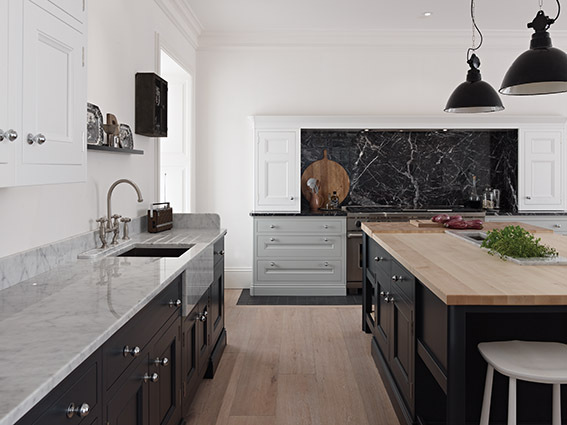 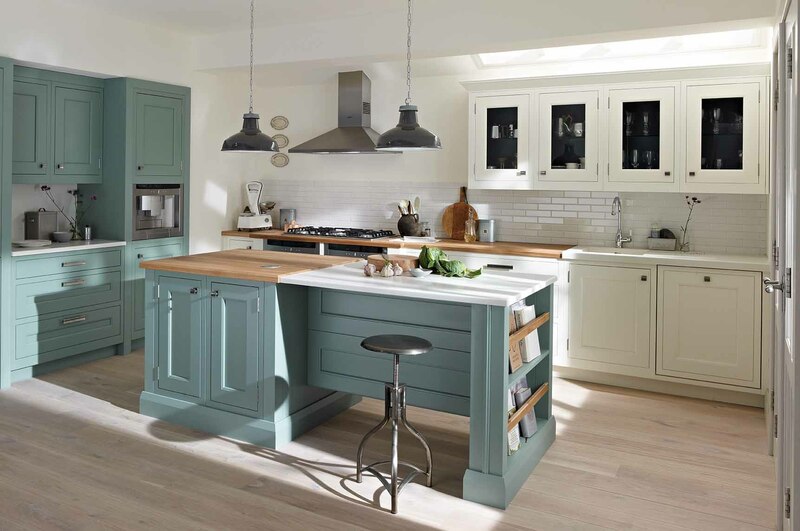 All of these kitchens offer slightly different designs, from the contemporary slab, through the shaker and onto the traditional joinery of the two styles with beads. 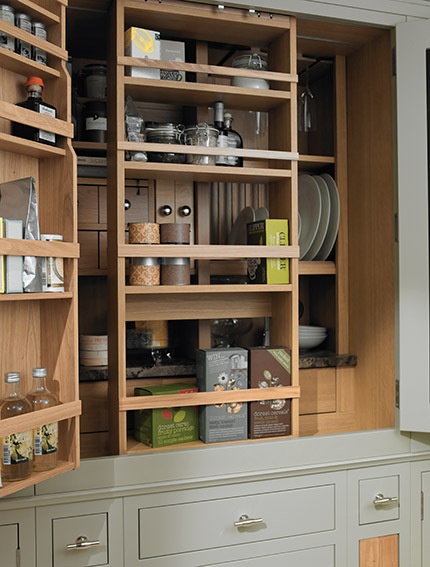 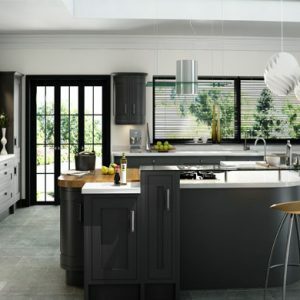 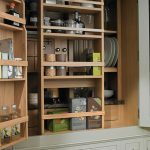 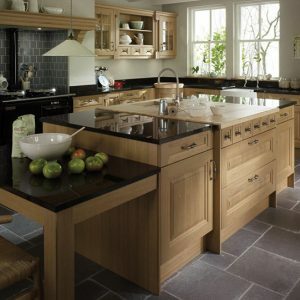 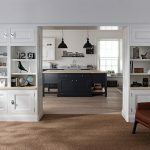 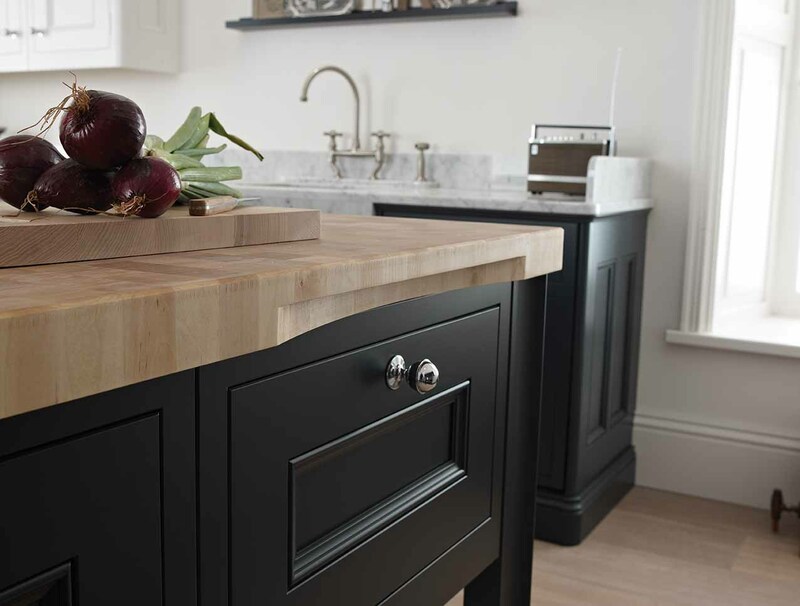 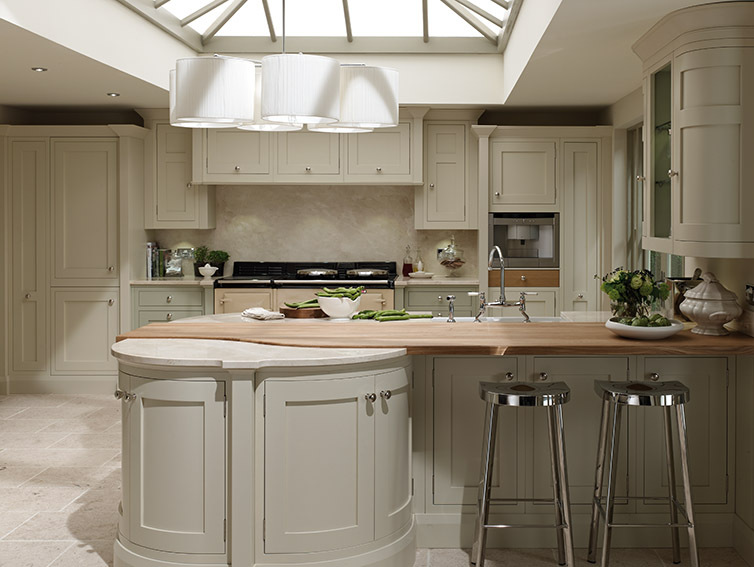 This range of beautiful kitchen doors from Second Nature is one of the few that Second Nature produces here in the Uk. 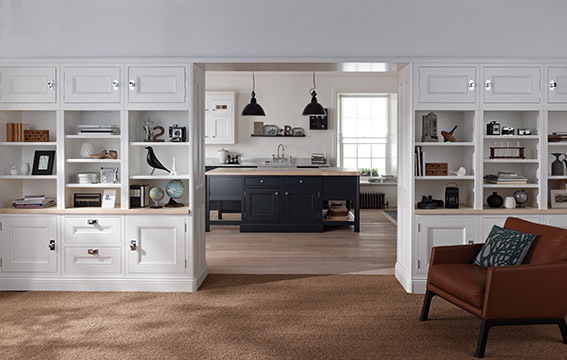 We at Martha Mockford receive these doors into stock and build them on to our high-density Mfc cabinets. 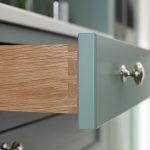 We offer two drawer box designs with this kitchen, either our oak dovetailed boxes or our Tandem box; both are of course soft close.